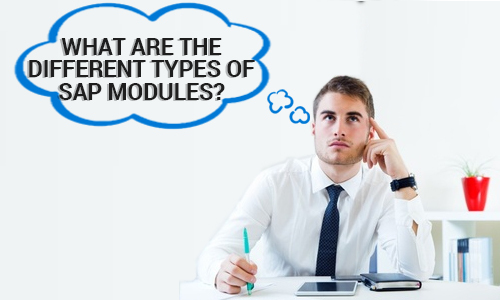 What are the different types of SAP Modules? Business owners, as they start their business, supervise almost all functions of their operations. Moreover, the burden increases since the work is only distributed to a limited number of people. Here is where the assistance of technology should come in. In 1972, five former IBM employees namely Dietmar Hopp, Hasso Plattner, Klaus Tschira, Hans Werner-Hector, and Claus Wellenreutheron decided to develop a real-time data processing application to provide information in seconds rather than waiting for it overnight. The software is called SAP, which stands for “Systemanalyse und Programmentwicklung” or System Analysis and Program Development. After 46 years, SAP now has 404,000 customers worldwide and continues to transform how businesses operate everywhere. To enable Small and Medium Businesses (SMBs) everywhere and to accelerate their growth, SAP decided to develop SAP Business One. 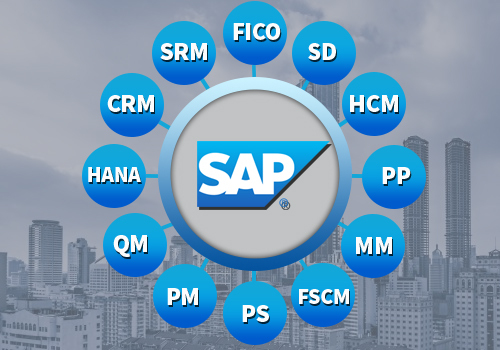 SAP Business One is ERP software specifically made for growing businesses. 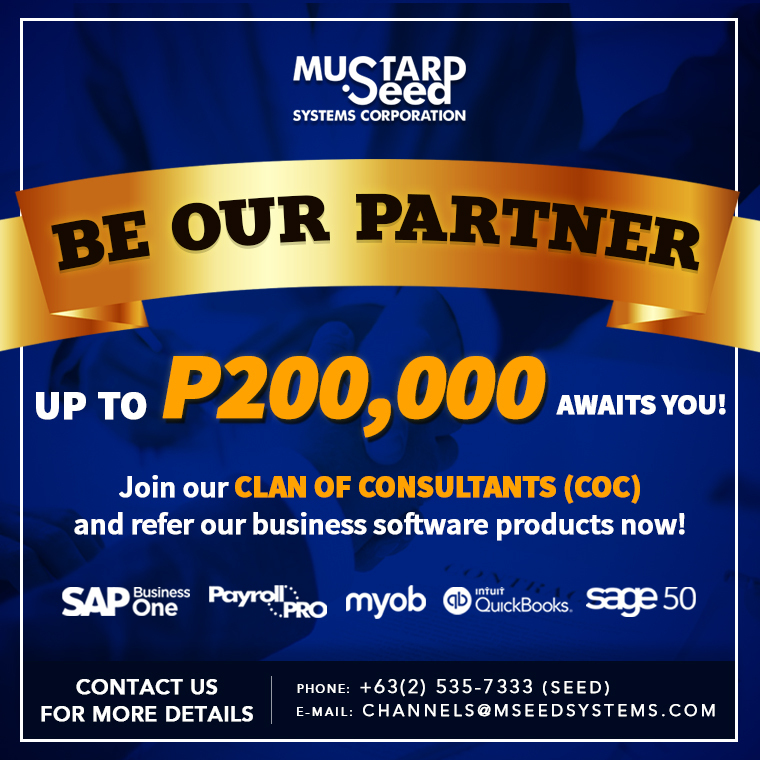 This program executes your financials, sales, inventory, operations, customer relationship management, and more, within a single system. It then expands its functionality by providing different types of modules to answer the specific needs of SMEs. The modules are divided into two types—Functional and Technical. Other than basic cost accounting support, the Accounting function of this module also permits you to find manual journal entries – enabling automatic allocation of each transaction. While the Financial component assists you in budget management, bank statements, financial statements, and reporting. Accomplish your entire sales operation without hiccups. 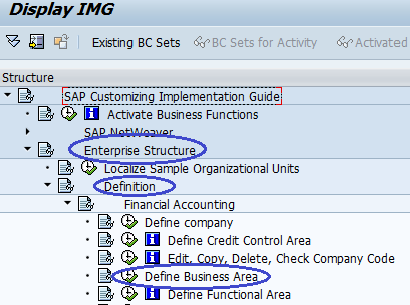 Utilize the assistance provided by these tools within SAP SD module, from price quotation, order entry, notes delivery, invoicing, credit notes, and drafts—until the customer’s payment is fulfilled. Overcome the difficulty of finding the right talents for your business. SAP HCM does not only handle recruitment but also records the development of your employees until their termination. It manages subcomponents such as Personnel Administration, E-Recruitment, Time Management, Payroll, Employee Self-Service (ESS), Manager Self-Service (MSS), and Reporting. Allow your manufacturing and planning to be performed without any delays. This is possible through SAP PP module that provides insights collected from financial, inventory, Material Requirement Planning (MRP), and the complete overview of your production development. 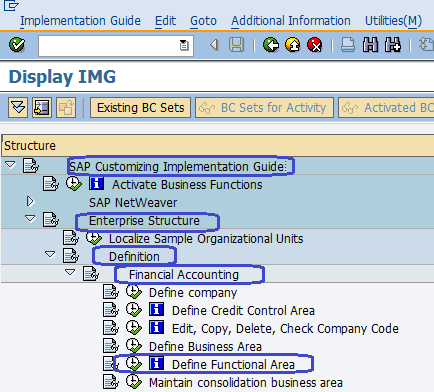 Avoid delay in your services due to out-of-stock products with SAP Material Management module. Ensure that materials are always in proper quantities to avoid shortages or gaps in your supply chain. Its functions include Master Data (Material and Vendor Master), Procurement Process, Inventory Management, Material Requirements Planning, and Invoice Verification. 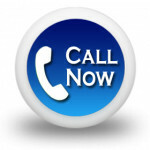 Experience an efficient Accounts Receivable process. FSCM allows you to seamlessly monitor your cash flow through its features, such as, electronic billing, billing disputes management, collections management, and credit risk management. Manage the project of your company effectively—from structuring, planning, execution until project completion. 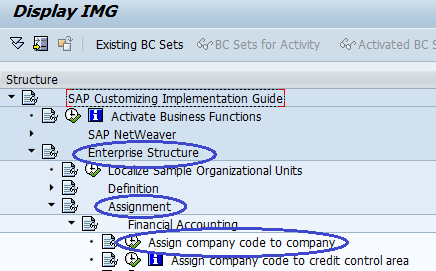 SAP PS enables you to have an organized project with the use of work breakdown structure where the project is divided into individual tasks in a hierarchical order. Plant Maintenance manages all support activities for you. It provides you with competent features for inspection, notifications, corrective and preventive maintenance, repairs, and more to avoid errors within the system. QM module supports your business progress by continuously adopting a structured and effective way of managing quality. It focuses on running quality control processes that secures the prevention of defects by building quality control programs. Be able to store and analyze massive amount of your data in real-time through the assistance of SAP HANA—an in-memory database platform that boosts the software’s processing speed. Close your transactions faster and improve your customer services. This module manages the entire sales process for you—from initial contact to after-sales support. The integrated features across sales, marketing, and services give you a crystal-clear view of your customers’ patterns and activities to help you serve them better. Enhance your whole procurement cycle from sourcing, purchasing, and paying procedures through this module. SRM optimizes supplier performance management while securing a steady supplier relationship. 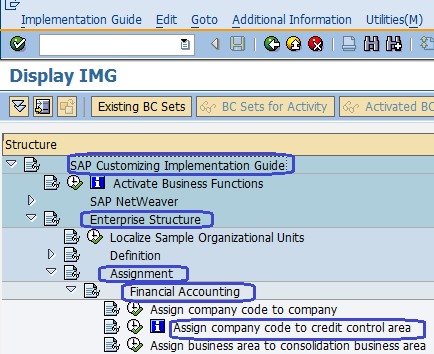 SAP Business One is continuously developed with different modules to support each of SMEs operation needs. It completely covers your financial, sales, distribution, planning, human resource, material management, cash flow, maintenance, and quality management processes. It also facilitates all these in real-time without compromising the satisfaction of your customers. SAP Business One’s functional and technical modules are specifically designed to assist your business in achieving a continuous operation 24 hours a day, 365 days a year.